This essay describes the development of and the state’s reaction to the recent student protests at the University of Puerto Rico (UPR). The Puerto Rican state seems to be probing how much violence it can get away with when dealing with protests that undermine neoliberal economic reforms and the moralistic, law-and-order discourse that accompanies them. The economic reforms, and the violence unleashed against the students, combine to exacerbate existing inequalities and reduce access to higher education for socio-economically disadvantaged students. In the last two decades, states and other stakeholders across all continents have been developing systematic policies that have significantly transformed the fundamental tenets of the university: academic freedom, curiosity-driven scholarship, research and pedagogy. The present article aims to explore the discursive framework through which such transformations have been shaped and presented by way of looking at its ideological presuppositions and political consequences. To do so, the authors, firstly, highlight the capitalist logic behind the current attempts to redefine the ethos of Higher Education through the analysis of a particular debate among academic and educational leaders. Secondly, they focus on the way in which these logics are effectively reproduced within the academic environment through specific patterns of subjectification. Finally, the article argues that the ideological patterns examined here are successfully attempting to impose an exclusionary and instrumental conception of knowledge functional to the neoliberal agenda. It stands to reason that critical theorists should be interested in the newest student movements working to challenge the neoliberalisation of higher education. Yet, while these politics are pushing the limits of critical knowledge about the cultivation of new modalities of radical political resistance, their theoretical significance remains marginalised within the academy. 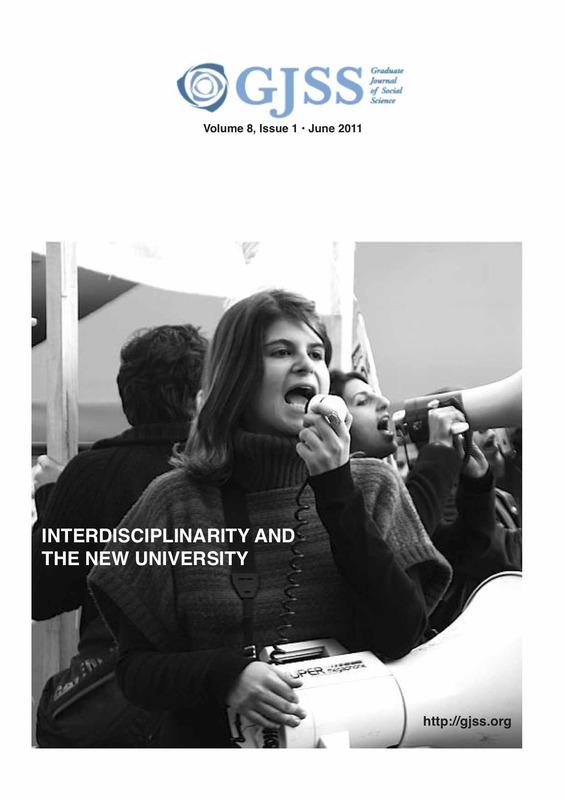 While the academic literature is replete with analysis of the long-anticipated ‘crisis of the university’, many professional responses to the most recent privatisation policies have been muted and ambivalent; or, at the very least, hopeful that the trends can be arrested or mitigated by sanctioned operations of professional critique and opposition. In this essay, I suggest that some of the recent work of student activists demonstrates both the contingency of this position and the possibility of cultivating new political subjectivities and critical-experimental modalities of resistance, within and beyond the university. This book review is currently not available.